I have been so busy lately that I haven’t had the opportunity to blog about something that was personally very exciting to see. 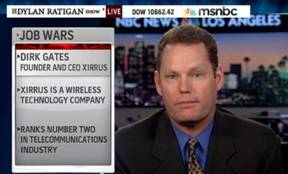 A couple weeks back, Xirrus’ CEO, Dirk Gates, appeared on MSNBC to talk about job growth and the state of the economy. Dirk appeared on the Dylan Ratigan show. 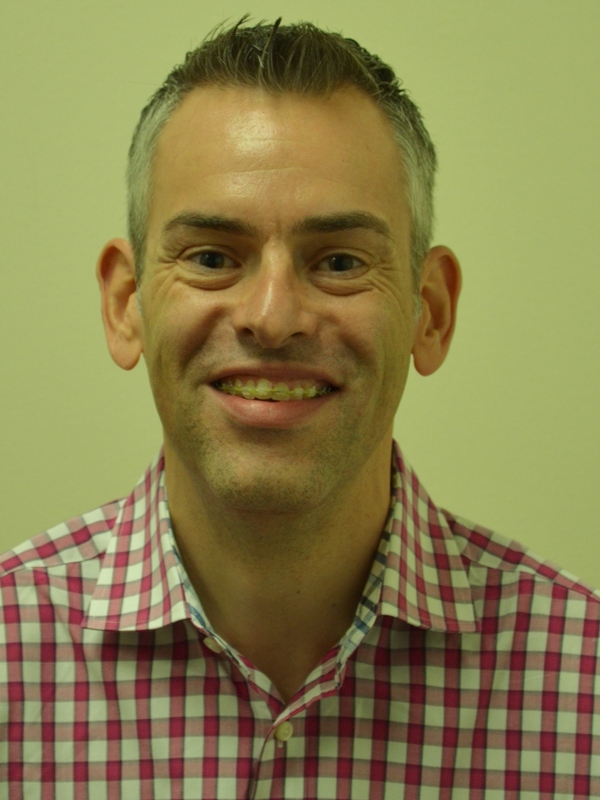 If you hadn’t heard, Dirk also gave a keynote presentation at last week’s INTEROP New York conference where he demonstrated 96 iPads simultaneous streaming video and surfing the web from a single Xirrus Wi-Fi array. Definitely exciting times around here at Xirrus.